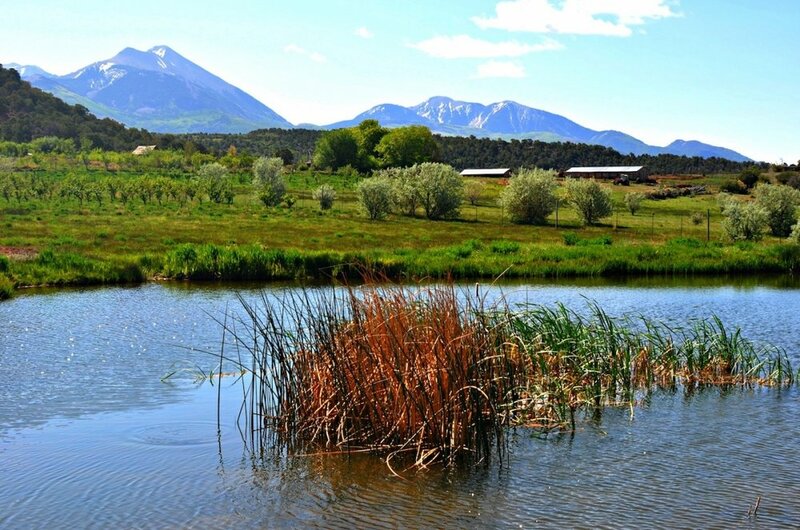 The Farnsworth Ranch is truly one of a kind! 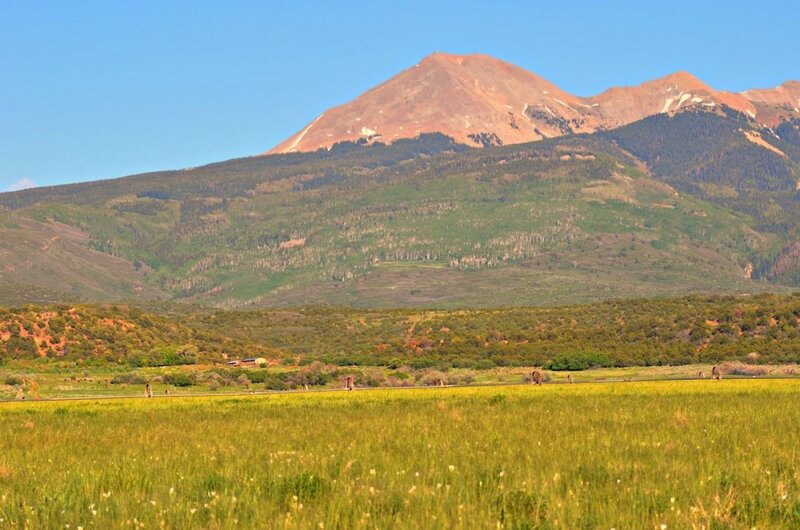 It sits on the west slope of the La Sal Mountains overlooking historic Moab, Utah. It was homesteaded in 1900 and has only been owned by 4 families. A 610 sq. ft. home serves as a summer cabin and hunting lodge. 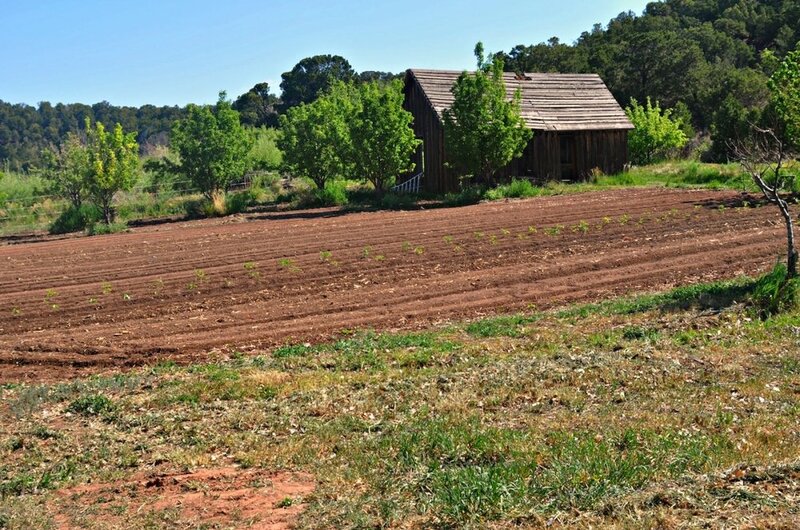 Private water rights and a pond (stocked with trout) provide the needed irrigation to support alfalfa, crops, and an orchard. This parcel is best known for the elk and deer that enjoyed the alfalfa before the installation of 4 miles of field fence around the perimeter of the property. 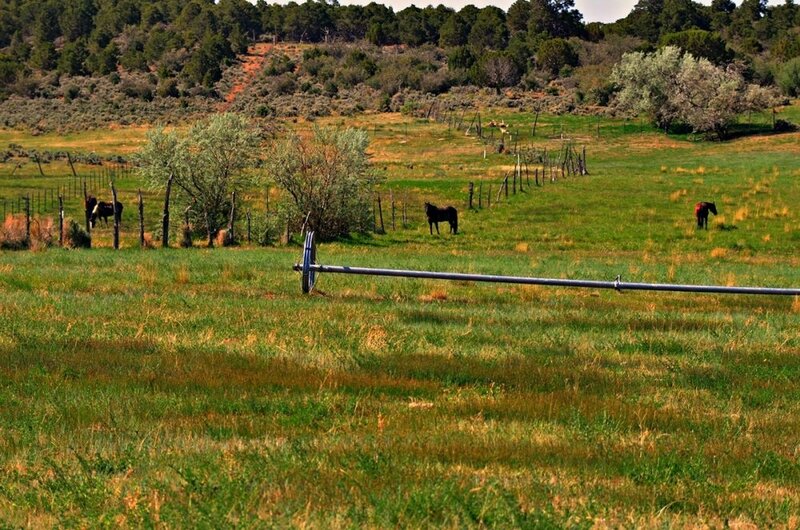 The owners often counted close to 400 elk at one time in their fields, before the installation of the fence. They could be encouraged to return! 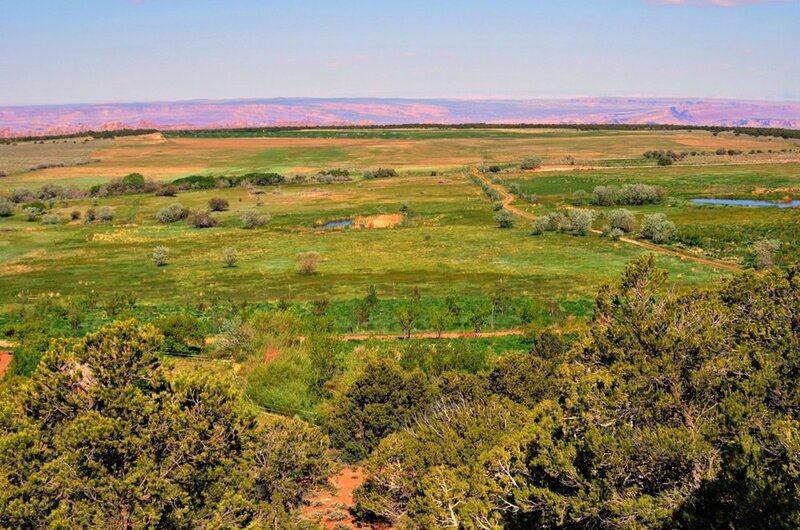 The owner intends to retain all of the farming, ranching, and irrigation related equipment that is in use on the ranch.The Farnsworth Ranch, Markle Property and Williams Property total approximately 874 acres and would be a wonderful assemblage for individuals and families who hunt, fish, ranch and recreate. They could be developed into a destination resort or a world class Bed and Breakfast establishment which would feed off of the nearby state and national parks.